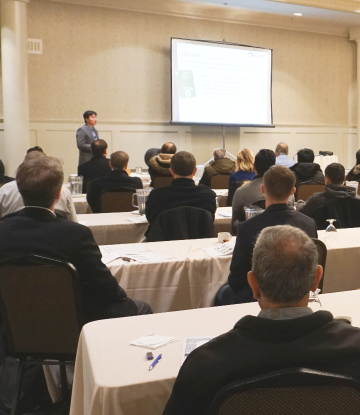 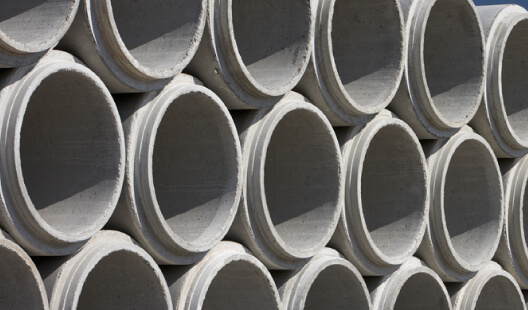 The Canadian Concrete Pipe & Precast Association delivers leadership on policy and education to ensure appropriate standards and specifications for resilient underground civil infrastructure. 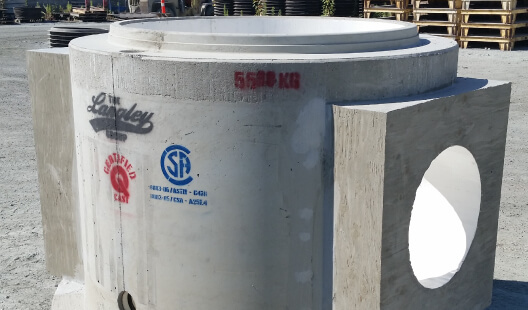 Reinforced concrete pipe is accepted as having at least 100 years of service life in culvert and drainage applications. 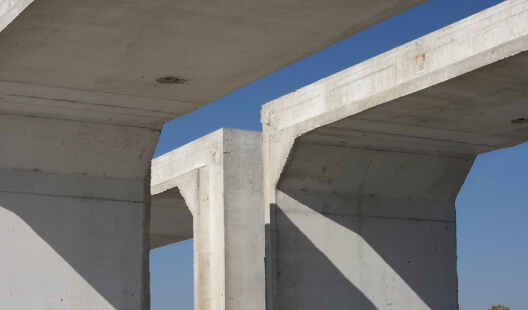 As one of the most used building materials, concrete offers the versatility to design load supporting reinforced structures. 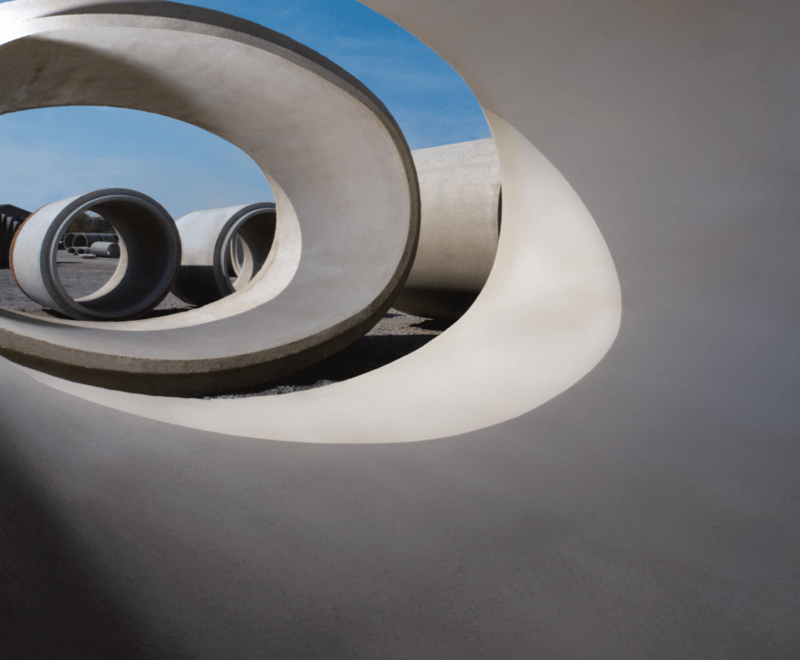 Our Vision is The Clear Choice is Concrete. 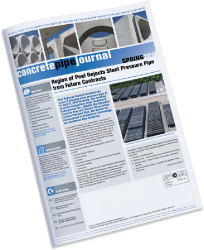 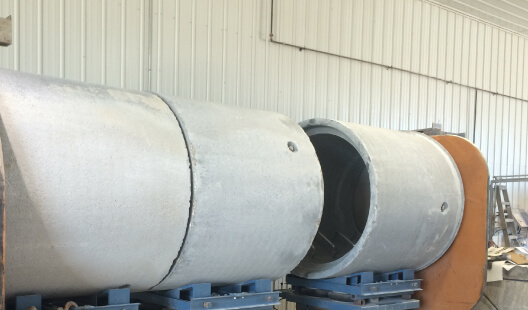 CCPPA was established in 2013 to represent concrete pipe producers, precast concrete manufacturers and suppliers to the precast concrete industry. 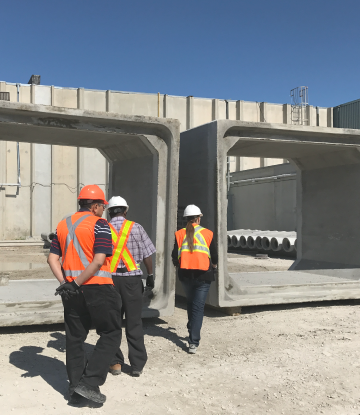 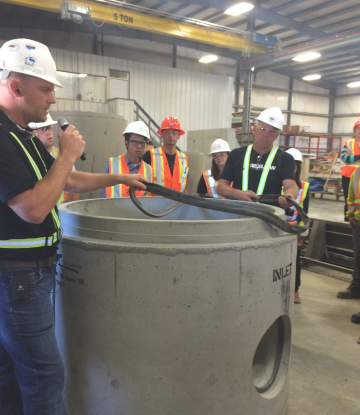 As a not-for-profit association, our Mission is Protect & Advance our Industry, and the interests of concrete pipe and precast concrete products used in Canada.